This entry was posted in Peer Review and tagged American Nurses Association, Essentials of Correctional Nursing, Lorry Schoenly, National Commission on Correctional Health Care, Standards of Practice. Bookmark the permalink. These are such practical down to earth suggestions. 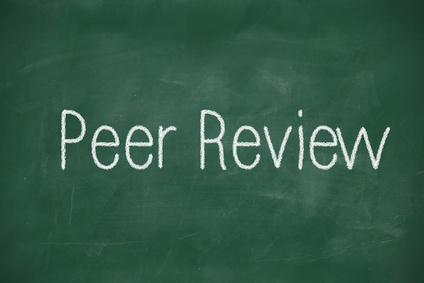 You make peer review so doable. Thanks Lorry. HPI MD 1738: This is 80 yo female with complaints of SOB, respiratory distress and cramps. She presented 2 weeks with similar presentation of SOB and pedal edema. She reported feeling dizzy and not eating. Patient had a triple bypass, and she also had dementia. She also presented with vertigo, dizziness and distress. Patients being evaluated for SOB. 0902 CXR: There is reticular hazy infiltrate within the right mid to lung which appears new and is suggestive of pneumonia. There also a small right pleural effusion which is also new. H&P MD 1609: Patient ambulate with front wheel walker, currently requires nasal cannula. Patient is alert, and oriented. He is complaining of losing weight for the past 3 months, severe cachexia, with dyspnea on exertion, weakness and now has an upper respiratory tract infection. Pulmonary Consult MD 0636: Patient is tachycardia, hypertensive. On examination, she is unable to give any detailed history. She is complaining of having chest discomfort. The patient has extensive mediastinal lymphadenopathy with a mass lesion, possibly endobronchial extension with peribronchial lesion of upper airway. Patient was started on IV antibiotics and will monitor her 02 sat, her prognosis is poor. Death Summary MD 1931: Patient continues to decline with poor oxygenation, it was discussed with the family. The patient’s family decided to place the patient on comfort care, comfort measures. We are planning for hospice care at home. The patient expired in the ICU. Glad you found this helpful, Catherine! Does anyone have forms they would be willing to share?